The Riester Big Ben shpyg is an economically priced blood pressure monitor which features a clear and easy-to read high contrast display. The Big Ben is available in a range of configurations to suit any environment. 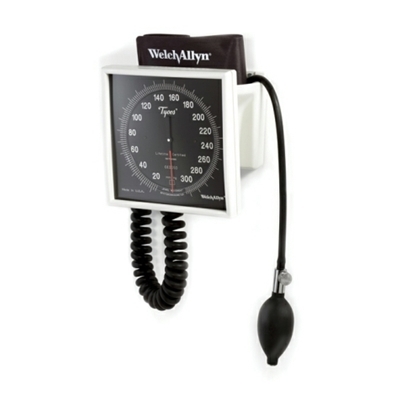 The 767 aneroid is a testament to Welch Allyn’s nearly 100 year history of blood pressure innovation, and combines the traditional benefits expected from Welch Allyn with improved aesthetics and a new contemporary design.